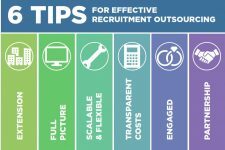 RPO (Recruitment Process Outsourcing) is now a common term within the HR community and the trend to outsource non-core but vital functions is here to stay. At ResourceBank we’re not fans of the term “RPO”. We think the phrase has connotations of pushing away and losing control of an important HR and business function. We believe in the opposite. 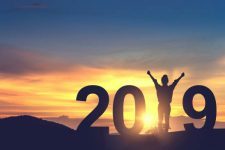 Partnering with an enthusiastic and highly focused specialist such as ResourceBank gives organisations a competitive edge in a volatile and increasingly tight candidate market. This is why we prefer the term Resourcing Partner. 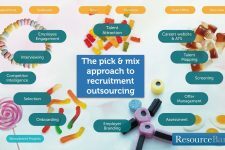 Unlike others within the RPO sector, our approach to recruitment outsourcing is to provide you with a bespoke, tailored and unique partnership service which suits your culture and needs. 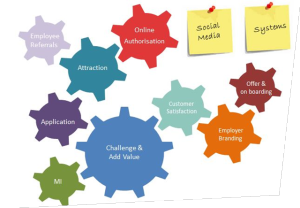 You will have a dedicated resourcing team which becomes an integral part of your organisation, representing you in the best possible way and communicating with candidates and hiring managers as your company’s talent acquisition department. Whilst we’ll happily provide support right across the recruitment lifecycle, we’re just as able to manage specific elements of the process depending on your need. 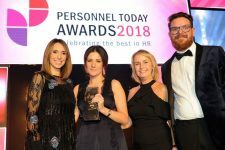 A key driver for us is the importance of both the candidate and hiring manager experience, it’s the reason why we measure customer satisfaction as part of our service commitment. Recruitment is about people so we work hard to make sure we have the very best working with us at ResourceBank. We’re organised into client groups so our teams have the opportunity to gel together and build sustainable, successful relationships with our clients supported by our specialist talent attraction team.